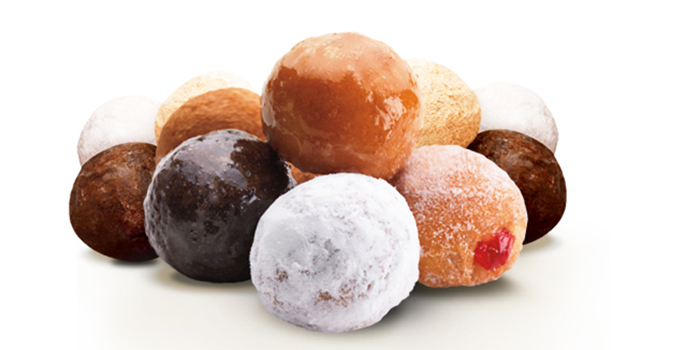 Responding to a request made by a nonprofit organisation, Dunkin’ Brands, the parent company of Dunkin’ Donuts, has decided to gradually stop using titanium dioxide—a food colouring agent used to further whiten and brighten its powdered sugar. Titanium dioxide is a controversial ingredient. Apart from food, it is also present in toothpaste, sunscreen, and paint. As You Know, a nonprofit organization that promotes corporate social responsibility, has expressed concern over the use of this additive in the food industry, citing the fact that it is a nanomaterial and its small size may also result in greater toxicity for human health and the environment. There is still no clear evidence as regards the harmful effects of titanium dioxide in human health. Furthermore, Dunkin’ Brands claims this ingredient does not fit in the definition of “nanomaterial” provided by the Food and Drug Administration. Still, the company has decided to acknowledge the concern raised by the nonprofit organization by agreeing to remove the ingredient from its food. This decision was made largely for the sake of investors according to Karen Raskopf, chief communication officer at Dunkin’ Brands. Nevertheless, the nonprofit organisation commended Dunkin’s Brands for its bold move. Dunkin’ Brands will redo the formulation of its powdered sugar. The company assured that the removal of titanium dioxide would not affect the taste, appearance, and quality of its food products.